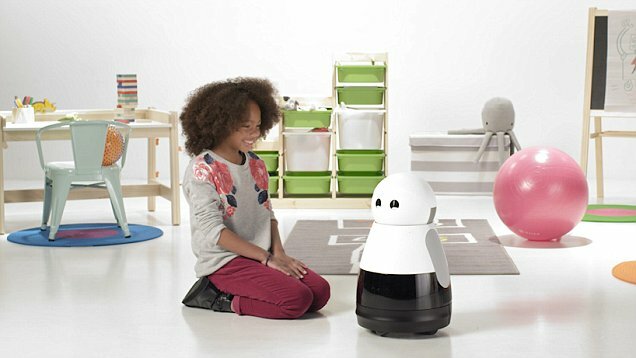 Just for its adorable look Kuri is a Mayfield Robotics domestic robot, which only with its 50 centimeters, its way of nodding and its expressive eyes, seems to be taken from a Pixar movie. His artificial intelligence is able to learn an environment and, therefore, jump the obstacles of a house. He is also able to react to our facial expressions and sounds by shaking his head. It is able to distinguish pets from humans. The built-in camera and remote control via mobile, for example, make it a good option to guard the house when you are on vacation. It is also available to the family to capture their own collection of family moments that will be available to their owners. Kuri can also wake up at the time you ask, read electronic books to your children or put your favorite music (that’s why it has wifi and Bluetooth connections). To recharge the battery, the same robot will connect to the network when its battery is nearing run out. To communicate with us, Kuri uses a variety of noises and expressive signals with his head and eyes. Essentially, it’s like R2-D2, which means you can communicate perfectly without uttering words. All robot functions can be controlled remotely through a complementary application. That is, to see the images and videos you must use the mobile application of Kuri, where you can mark your favorite photos and share them easily. The more you use it, the app will know your preferences better. This will allow Kuri to improve its integral system to become your favorite personal and family videographer. Thanks to its powerful dual speakers, you can bring crystal clear sound to almost any room. 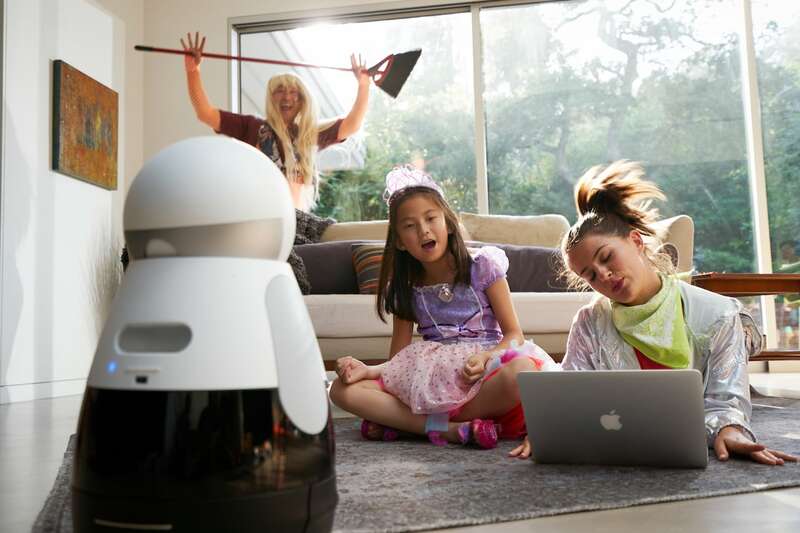 You can set certain hours or days and locations for the robot to explore, and change these preferences at your will. Has microphones, powerful dual speakers and Wifi + Bluetooth connectivity. What are the benefits of the 5G network for smart cities?